Since the country has many foreign visitors, accommodating them is a plus factor. On the other hand, we need to see to it that every one of them will eat in a cozy and serene place and with a fantastic view. One of the reasons why many of us eat at restaurants because it we want to feel relieved. Also, there is a need for us to go to their restaurants so that many foreigners will follow what we are doing or perhaps follow where we usually eat. 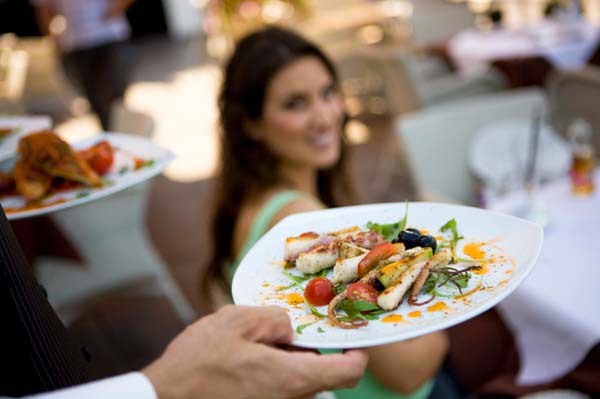 Situated at the top of Marina Bay Sands, there’s no doubt that this is the most visited restaurants in the metro. Here, you can view almost the entire Singapore. 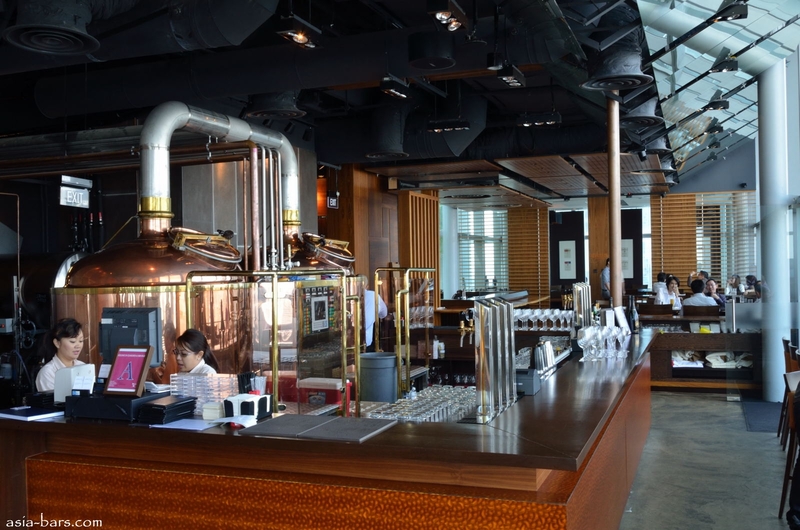 From Sentosa Island to the Marina Bay, Sky on 57 is one place to visit. The trip will not be complete of you wouldn’t taste their appetizing delicacies. If Sky on 57 almost got the view of the entire country, Level 33 surprisingly gives a view of the whole location of the Marina Bay. You should with your friends and drink some beer. Spend your weekend here. Located near the bay, you can enjoy the view of the Marina Bay Financial Centre and The Sail. Having Brunch is highly recommended in this place. iL Cielo is a hidden place but not literally hidden because it is one of the most famous restaurants on top. 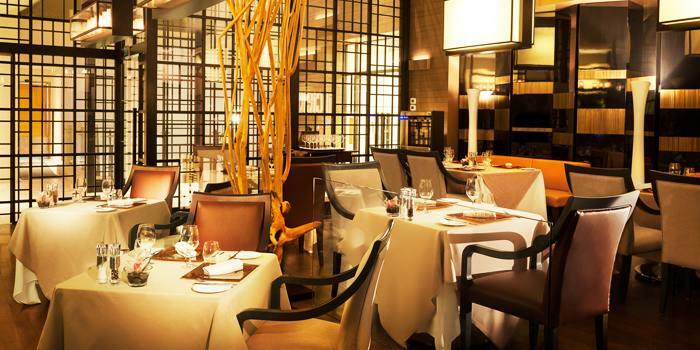 Located at the 24th floor of the Hilton hotel, this restaurant is among the silent places at the Orchard Road.